Log in at Lycamobile.com and navigate to the Refer a Friend tab. Choose the country in which your friend resides and enter their email address. They’ll receive a link to order their SIM, ensure that they include your Lycamobile number on the order form! You’ll receive an email with a personalised link to order your new 4G SIM card. Go through the order page and ensure you include the referrer’s Lycamobile number. Enjoy your new super fast 4G SIM and £5 credit. 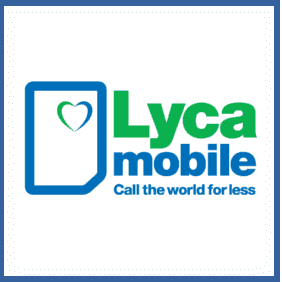 If you’re an existing Lycamobile customer you’d be daft not to take them up on their offer of £5 free credit – simply send them a new 4G SIM card and when they top up you’ll both get your reward. The more friends you refer the more credit you’ll get.